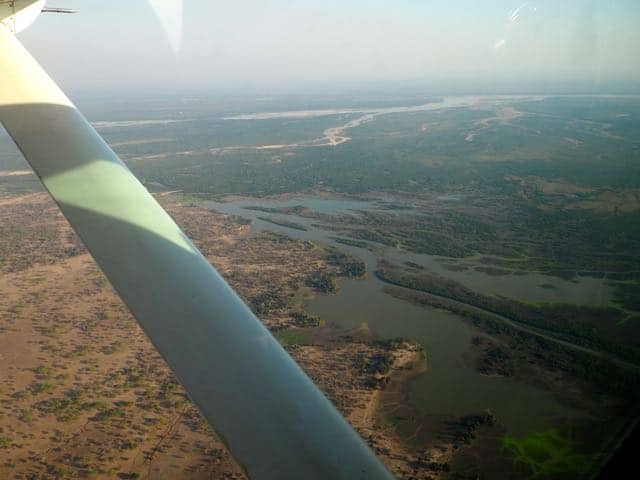 Another post reflecting on 2015 but this one with a bit more detail than the last general round up of the year, as I really wanted to look back on the special and stand-out travel moments of the year. As a Performing Arts geek I’ve wanted to see a Vegas Cirque show for as long as I can remember, I’ve held off seeing them in London as I’d read so much about how the Vegas shows were out of this world so thought I would hold off in the hope that I would at some point in my life get to Las Vegas to see them. 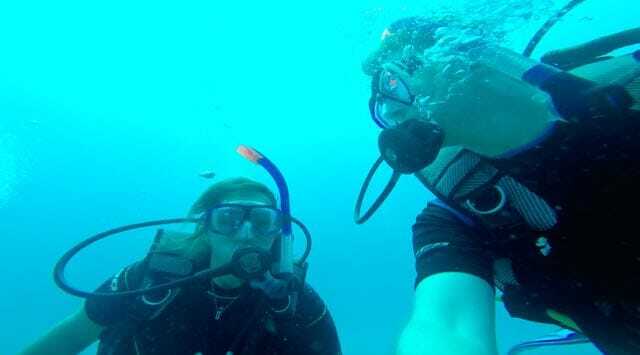 In February I did and after agonising about which show to book we opted for ‘O’ at the Bellagio, mainly on the basis that I’d seen scuba divers were some how involved! I don’t want to ruin the show for anyone but it is amazing and the performance standard is incredible, the acrobatics are jaw dropping and I was on the edge of my seat for most of the performance. 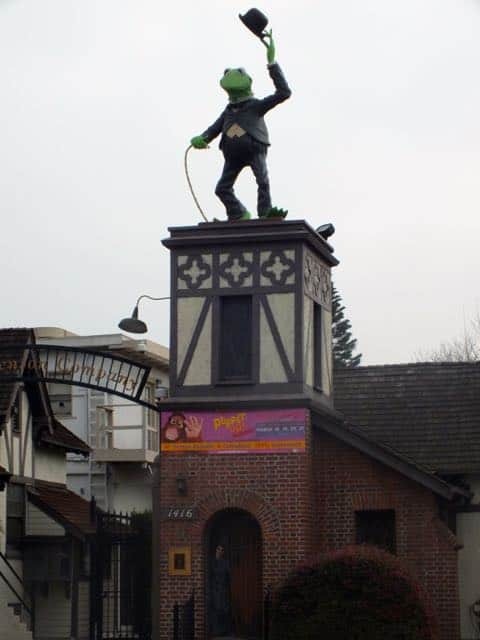 Again another performing arts connection, I have no shame in admitting I love the Muppets. I’ve watched all the original episodes, seen all the films both new and old and have got quite into the new series and just like Walter in the newest films got a tad emotional when I visited their original home in LA. 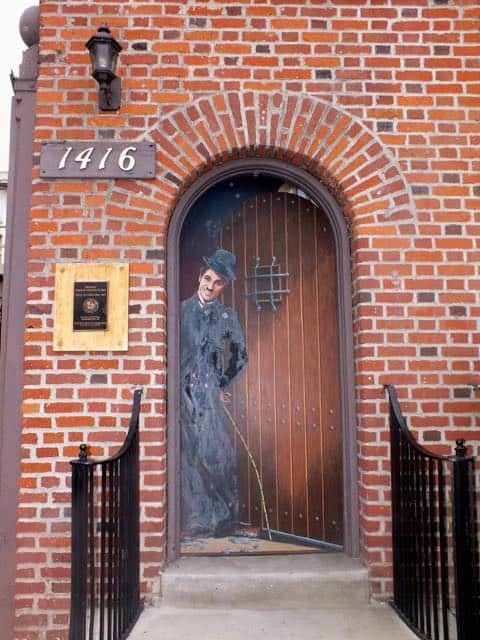 The building was originally built in 1917 by Charlie Chaplin as a movie studio so has some prestigious cultural heritage attached to it but is now mainly leased out for events. 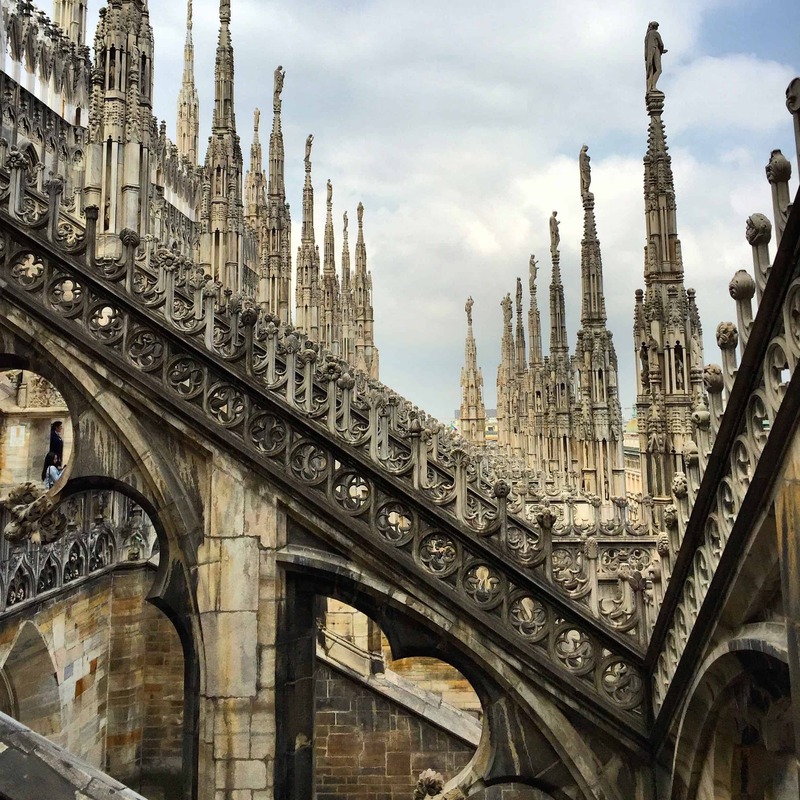 The cathedral in Milan is an awe inspiring sight from the ground, but to really appreciate the scale of the Duomo and the intricate detail in the architecture then a trip to it’s roof is needed. 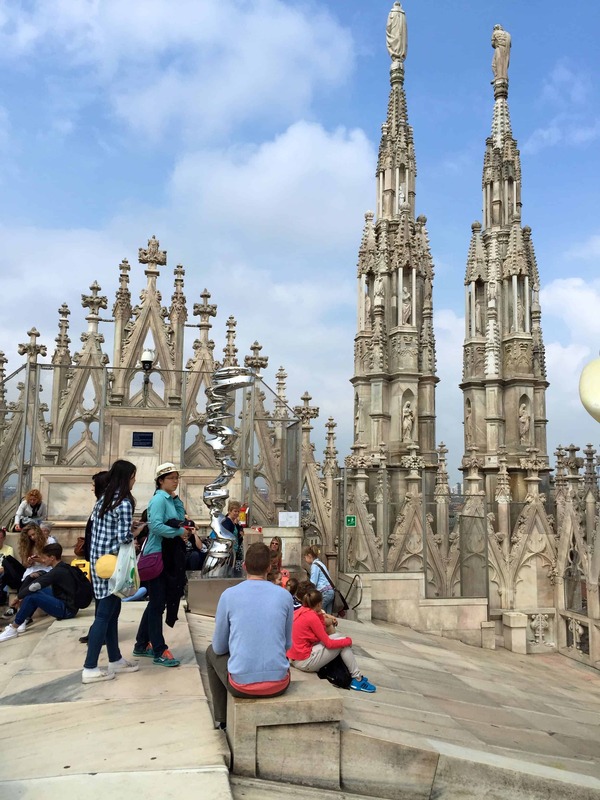 Having a birds eye view of Milan is the final glory and you can spend pretty much as much time as you like up on the roof, so once you’ve taken all your photos be sure to spend some time just soaking in the 360 degree view. Probably one of the best places I’ve ever sipped a glass of sparkle, it felt totally right to order bubbles even though the clock had just turned 12pm. The view and ambiance practically demanded it! 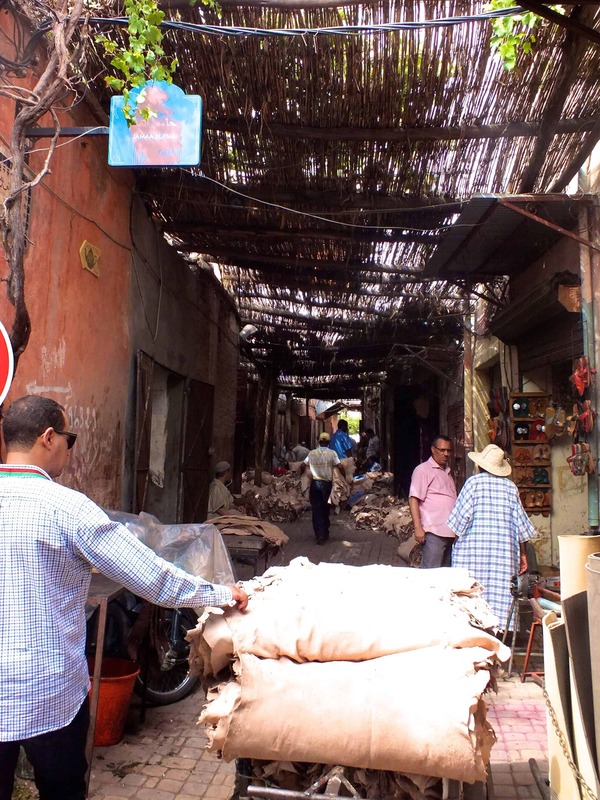 You can read all about it, see as many pictures and hear countless tales from others but nothing quite prepares you for the chaos of the medina. Everything is brighter, louder, hotter and just generally more intense but you want to stay and discover whats around the next corner or whats up that alleyway you haven’t been up yet; the medina draws you in and that has been its plan all along. 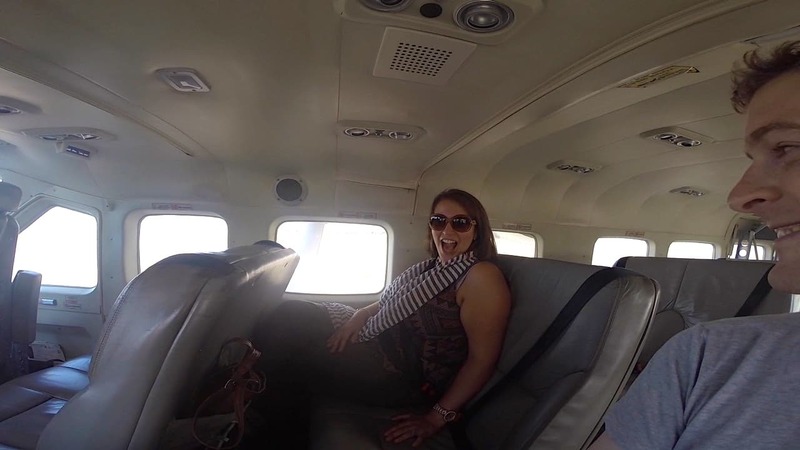 I didn’t realise it was possible to be truly terrified but so happy all at once until I got onto that tiny prop plane that flew us into the Selous Game Reserve. I felt every single tiny (and many not so tiny) bump and at some points had to coax myself into looking out of the window so that I didn’t miss the astounding scenery below. 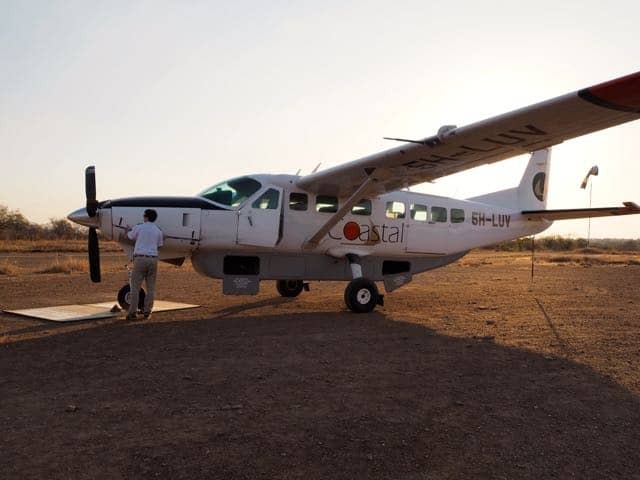 Landing at the deserted airstrip in the middle of the african savanna was a memorable start to our once in a lifetime trip. 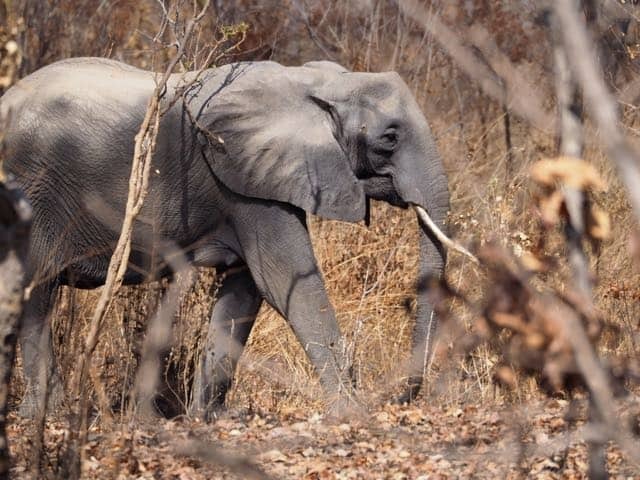 It was only our second day on safari but we were beginning to get worried that we might not see any elephant at all. All the other guests at our lodge seemed to have seen loads, they’d not seen the same number of lions as we had but they were already making me jealous with their tales of the long line of Ellie’s they’d encountered then all of a sudden we got lucky. 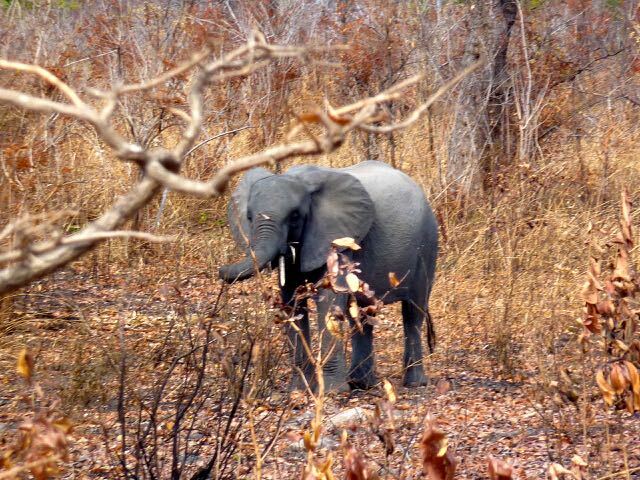 Just beyond the tree stood a majestic Mother Elephant protecting her youngster. I will admit to shedding a bit of a tear and they just kept getting closer and closer so we could see them even better. I could have watched them for hours. 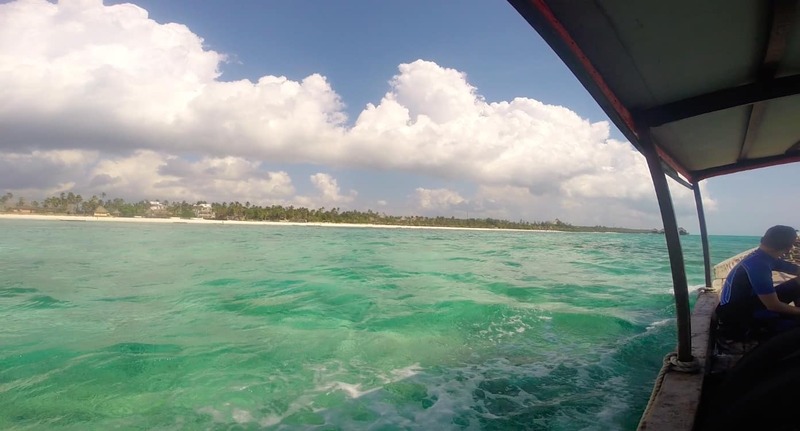 I don’t normally get sea-sick when diving but when diving in Zanzibar it’s almost inevitable you will end up feeding the fish at, especially when the crew spot breaching humpback whales nearby so the boat goes on a little de-tour. Sadly but almost in a poignant way I don’t have any photographic evidence of seeing the humpback whales breach next to the boat nor the playful but camera shy dolphins that tailed most of our journey back to shore after our dive but that’s the beauty of being on a dive boat you never quite know what might happen on or under the water. 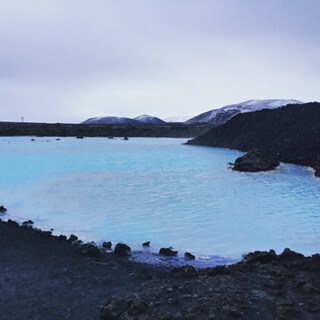 There were so many highlights from my trip to Iceland that in all honesty this whole post could have been dominated by the land of fire and ice but for some reason the Blue Lagoon just tips everything else as it’s such an experience. 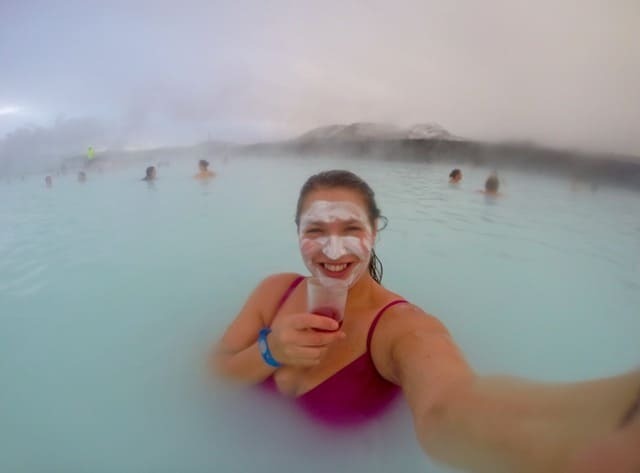 To run from the changing rooms when you are completely freezing and wade into the warm sulphuric waters to feel all your aches and pains ebb away is something else, and you can drink alcohol in there! What’s not to love?! 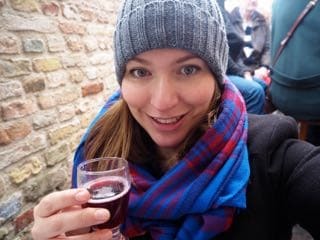 When in Rome as they say…it would have been practically a crime to go to Bruges and not partake in some Beer sampling. 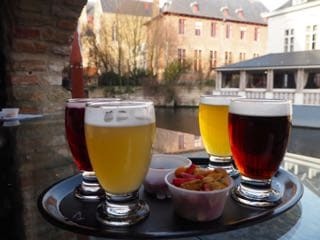 I was more than delighted when my parents were up for it too, so off we trotted to the 2be Beer Wall where you can sample pretty much any Belgian beer, they also have an awesome €10 mix menu where you get 4 small beers and nibbles so you can work you way through a couple and decide what you want to have more of later…genius idea. Golden moment was watching my Mum down all four in quite quick succession, way before my Dad and I had got round to our second! Thanks for reading this little insight into my best moments of travel in 2015, there has of course been plenty more and some not so good moments but I always seem to forget those very quickly as they are normally so trivial. Except the sea-sickness that was pretty horrendous and I will be making sure I have sufficient medication to stop it happening on dive boats in the future! 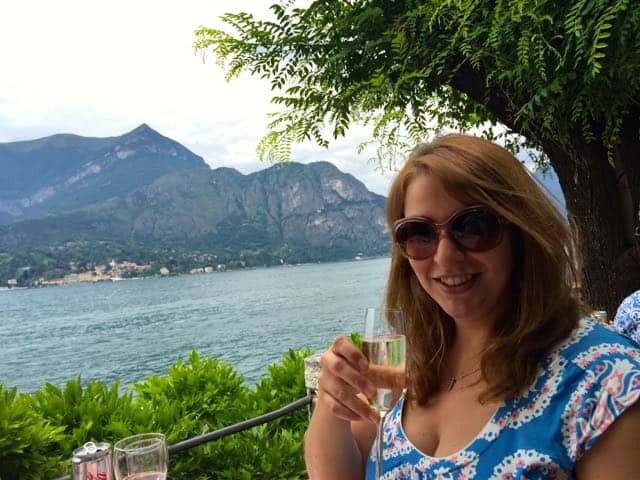 What were your favourite travel moments of 2015? You’ve had a brilliant year! Especially going on safari in Africa and visiting Marrakech – two of my favourite places :) I’ve just booked my Cirque du Soleil tickets in Las Vegas and I’m even more excited now after reading this! I know it has been amazing – doing these sort of posts really makes you realise it. What Cirque show are you going for? 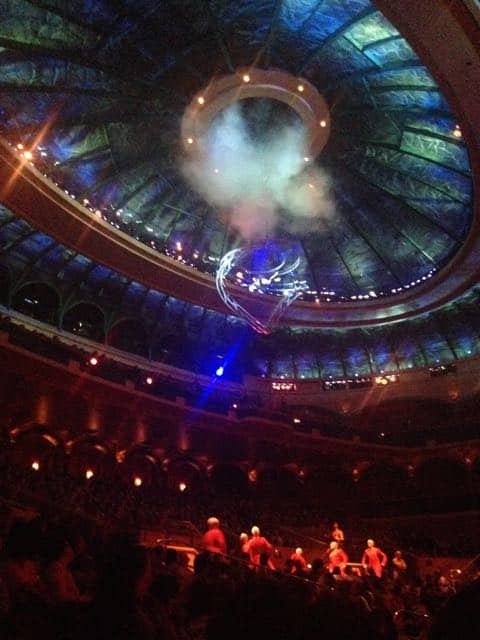 Went for Mystere as I’ve never seen a Cirque show before and this is the original. Might try and sneak in O as well though while we’re there! 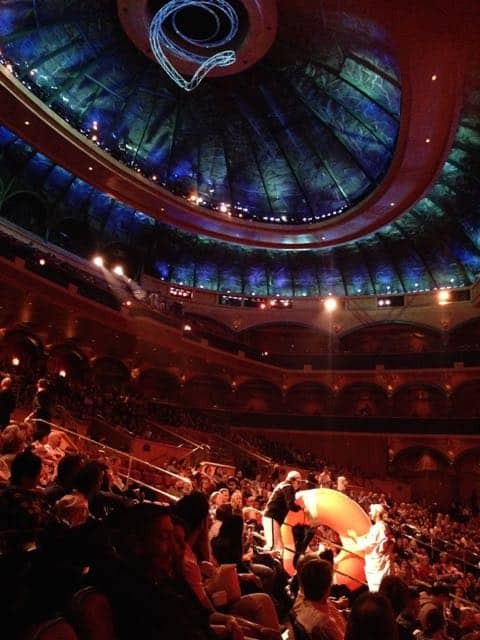 And what memories these are – isn’t Cirque de Soleil something else? I know…the performers are incredible! 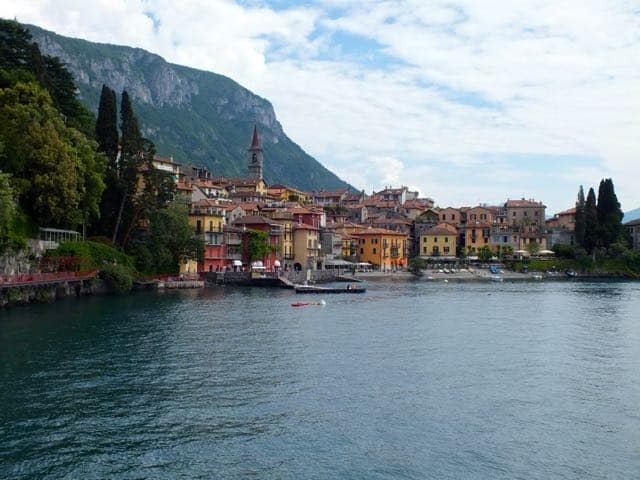 You had such a great year of travel in 2015! 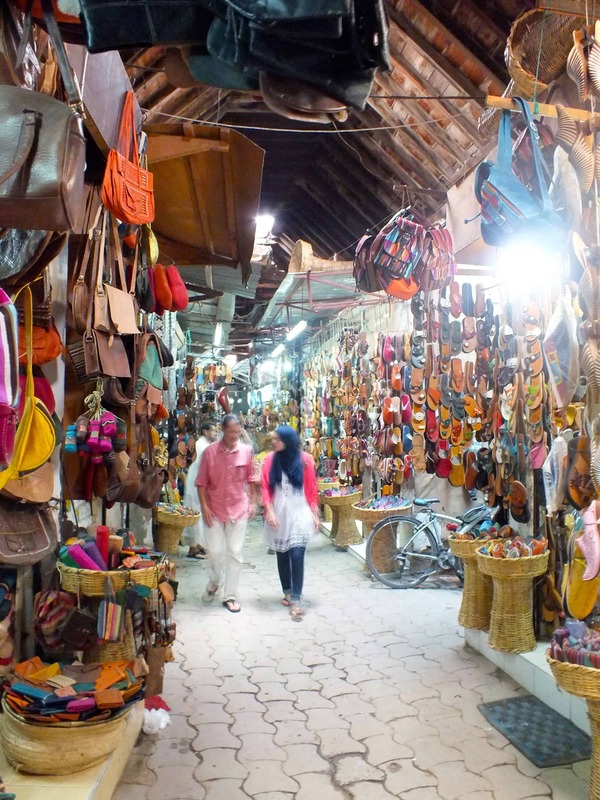 I’d love to visit Marrakech – it’s pretty high on my list!